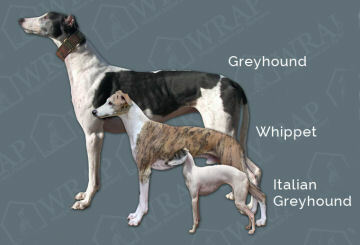 The Whippets listed here are currently available through WRAP. If none are shown that doesn’t mean we don’t have any Whippets in foster care right now, just that they aren’t ready, so please fill out an application form or contact the Regional Advisor for your area. 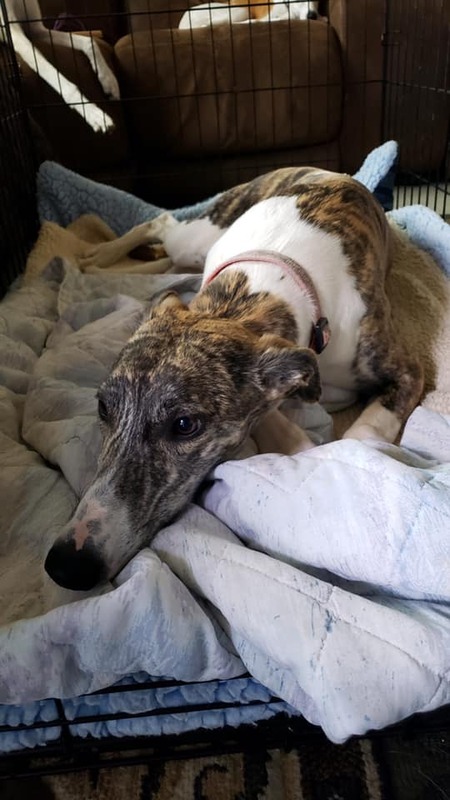 An adoption application is required to be submitted before contacting a WRAP foster volunteer about a rescue currently available for adoption. Decisions about adoptions are made by foster volunteers. 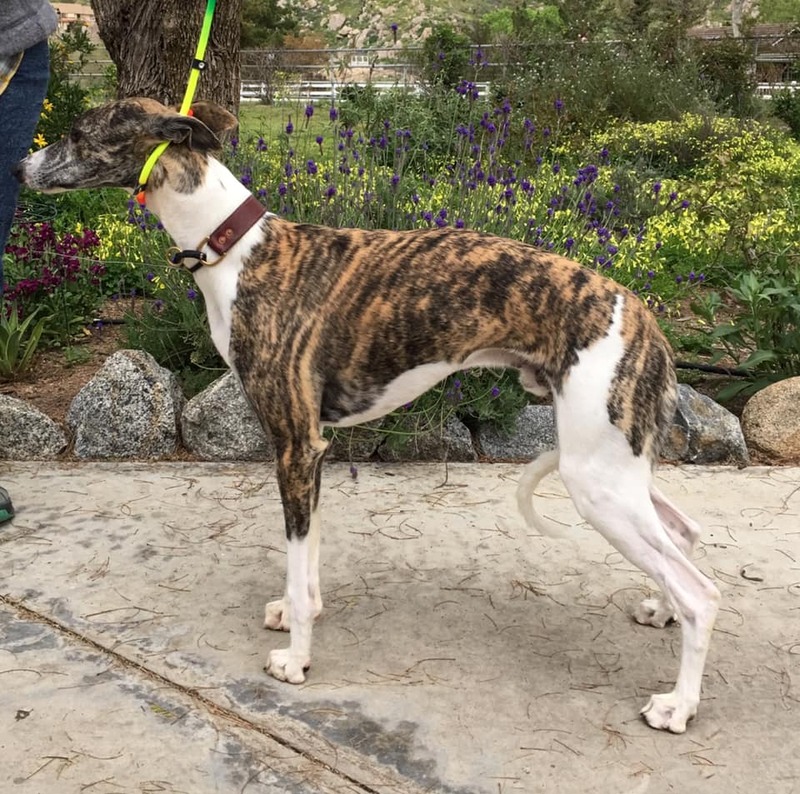 Rollie is a larger boy and a bit rambunctious. He is very active. 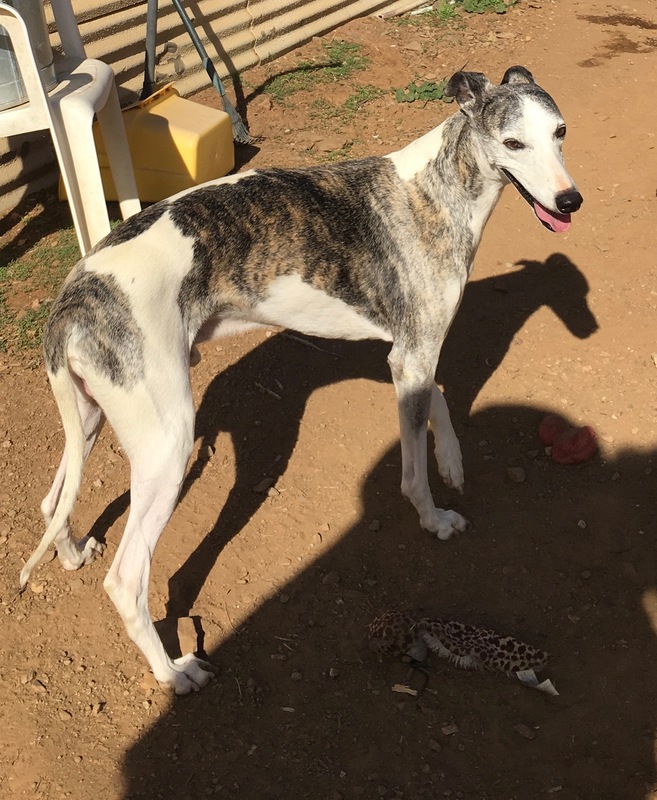 He learns very quickly, but is in need of a special home with sighthound experience and dog training. At this time he is somewhat fearful around men and we recommend a home where a woman is the primary caregiver. 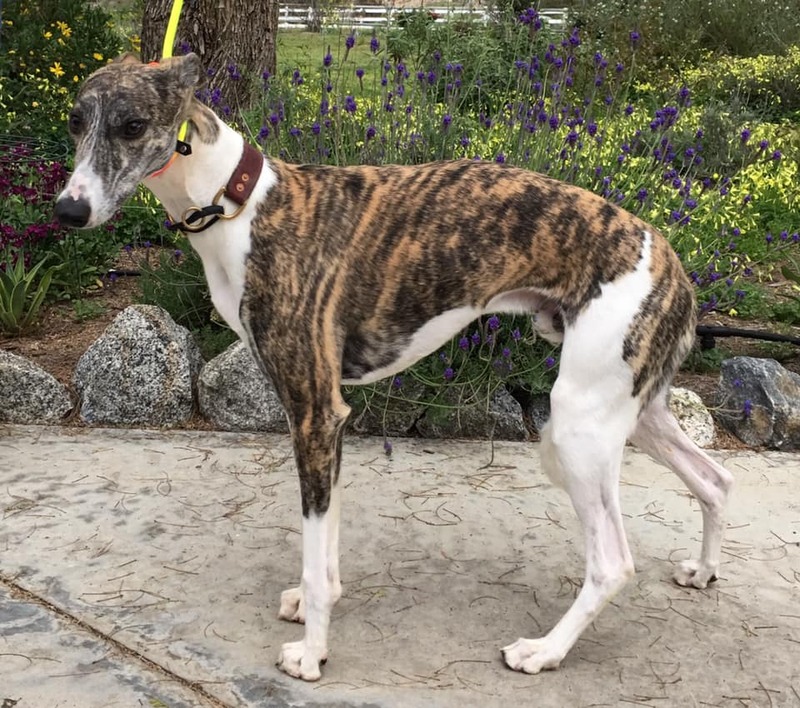 Having someone home most of the time and a large yard to run in would be a huge advantage. No children under 10 and ABSOLUTELY NO CATS or small dogs. Rollie will be 2 in August 2019. 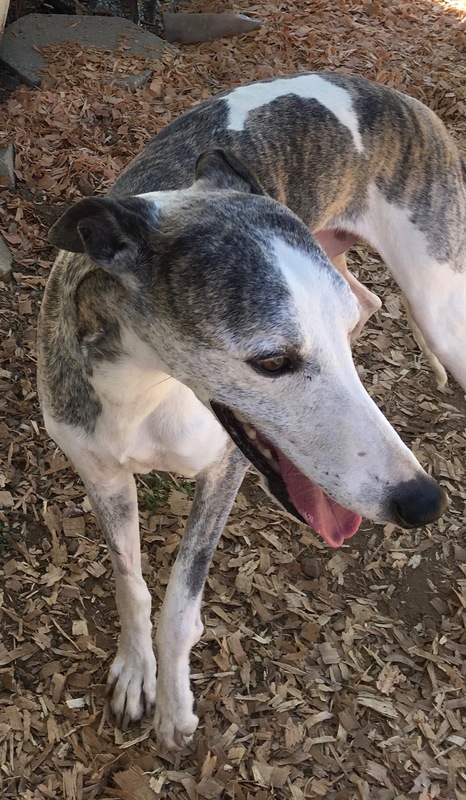 Billy is 9 years male graying brindle and white parti color, pretty headed. He has a mostly unusable crippled left front leg from a injury that never received veterinary care when he was a very young dog. He was a kennel dog and wasn’t house broken, but I am working on his house manners.